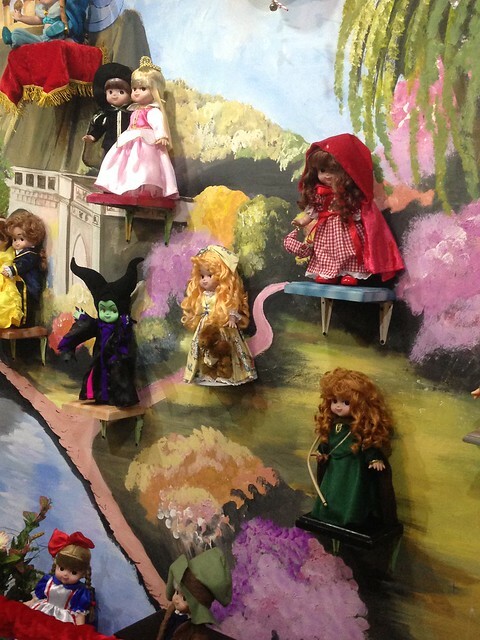 A&D Visits Dollyjoy Gallery and Museum! 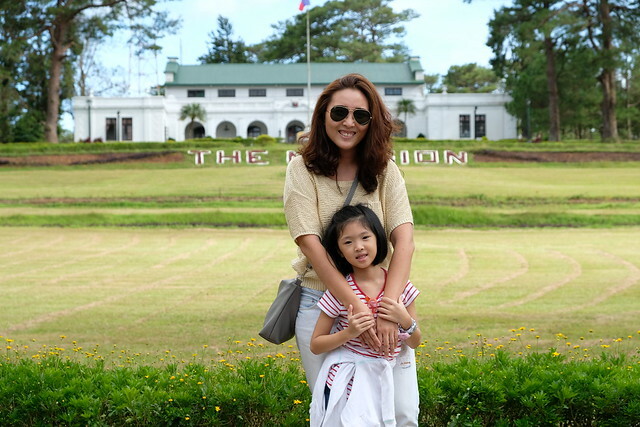 My memories of field trips were Manila Zoo and a farm in Alabang when I was in nursery and kinder then I never had any again! Medyo KJ ata ang school ko non. So ever since Y started school started, my co-mommies and I had been talking about if the kids' will have a field trip. Excited mommies lang! Haha! So when the school finally gave us their field trip itenerary, I couldn't be more excited! 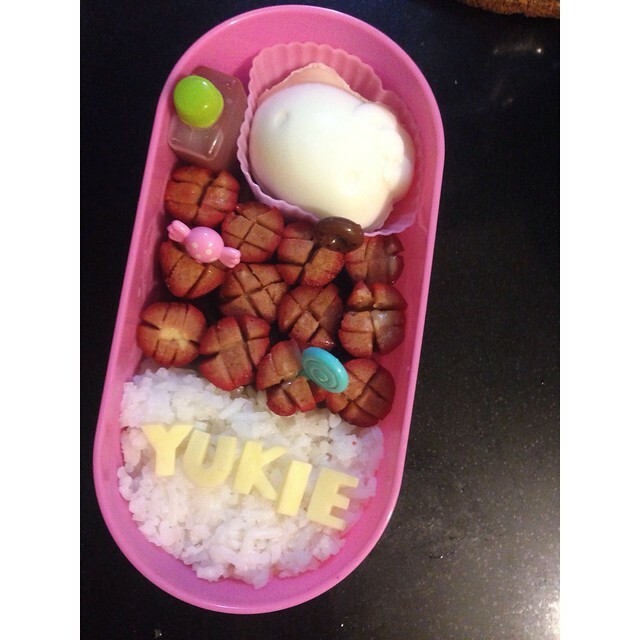 I woke up extra early to pack Y's lunch which was also my first bento meal I made. O diba? Mas excited kesa sa student hihi! We left Y's school around 8AM and arrived in Dolljoy Gallery and Museum around 9:30AM. Not the healthiest I know but it's the easiest ulam so Y can eat fast too! 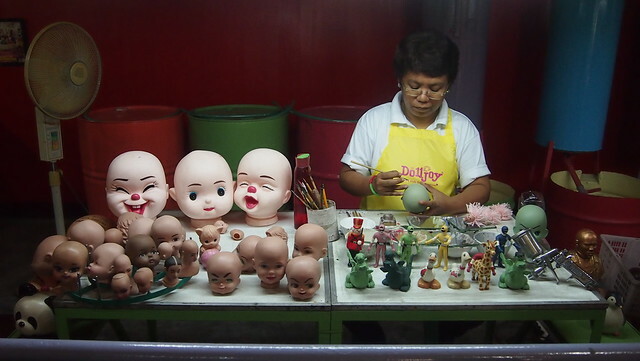 Dolljoy Factory started in 1972 in a backyard-cottage industry in Mandaluyong City. The owners' four daughters always received dolls as gifts and thought of making their own dolls, hence the birth of Dolljoy! 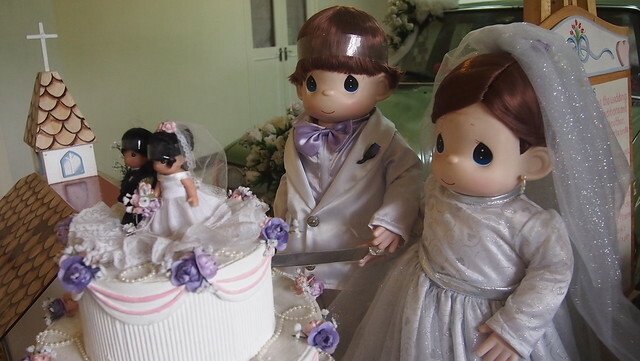 In the 1980’s, Samuel Butcher, the creator and owner of Precious Moments Company, whose dolls were known for its teardrop-shaped eyes. 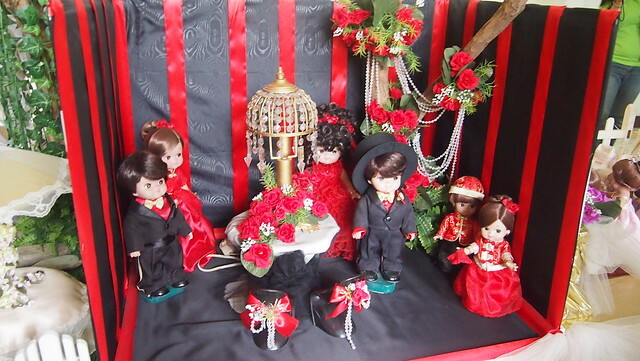 He commissioned Dolljoy to manufacture these dolls which were released only in the USA. 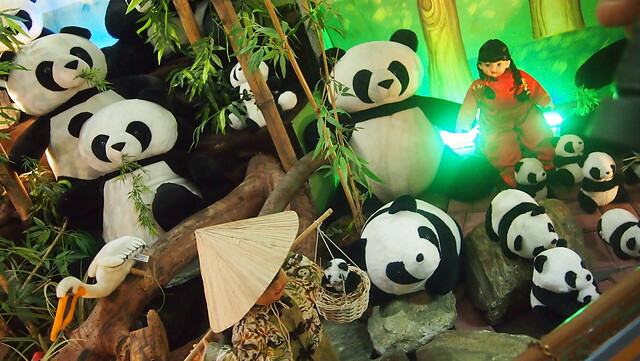 The museum is divided into different galleries. We had a tour guide who explains the different sections as well the their back story. 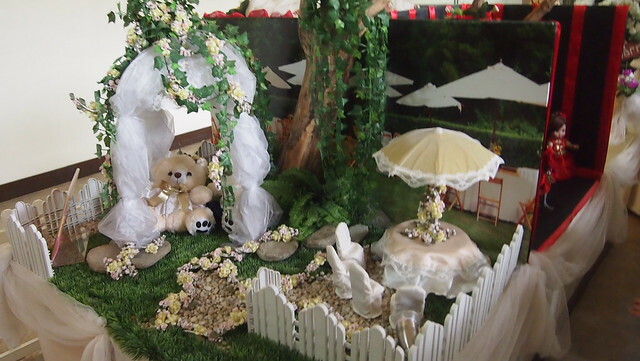 There's also a Wedding Gallery where different kinds of weddings are showcased. 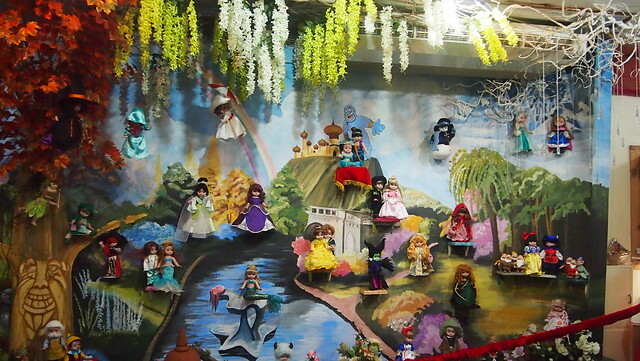 There's also Dress Your Own Doll area where the kids got to dress up. And the first one to dress the doll gets to take home her doll! 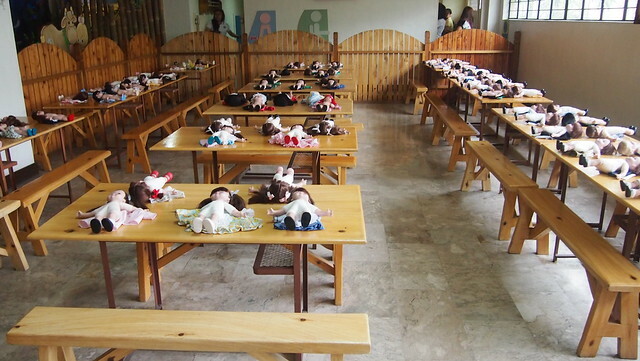 We also got to take a peek on how they make the dolls. It's a bit creepy haha! But the kids were very amused and that's more important hehe! 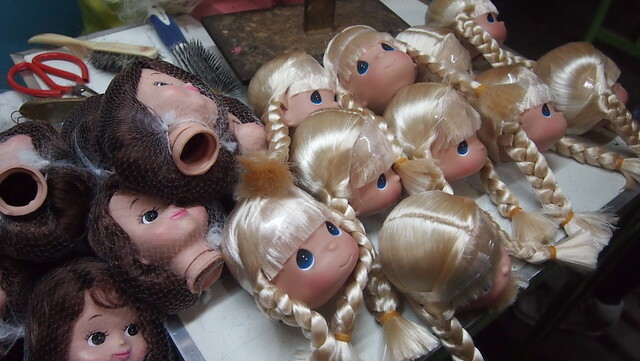 From how the hair is sewn to the doll, how they braid the hair one by one, and more! It's really interesting to see the whole process! If there's one gallery that all the girls loved, it would be the one with the Disney Princesses! 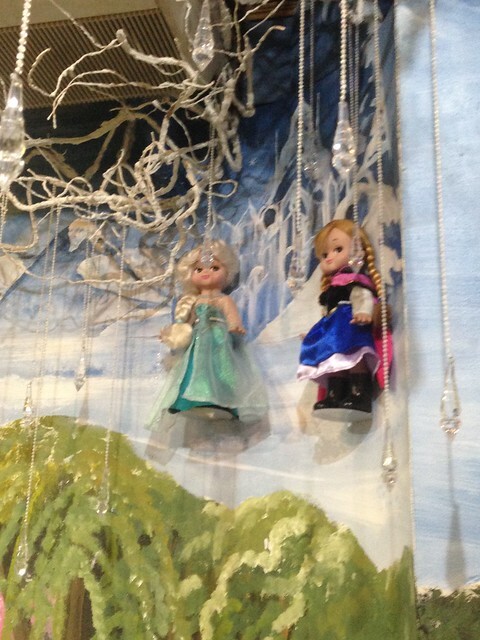 Moms and little girls went crazy over their Elsa and Anna dolls. 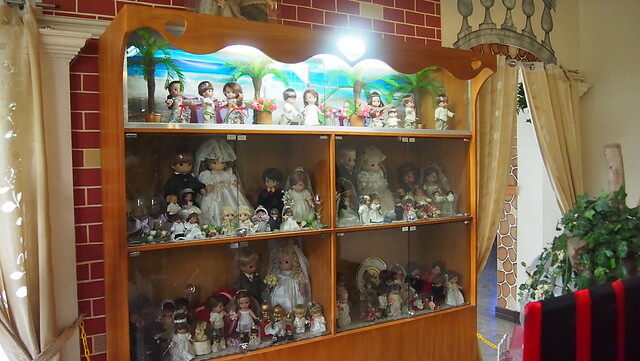 There are two gift shops where you can buy their dolls and other stuffed dolls. 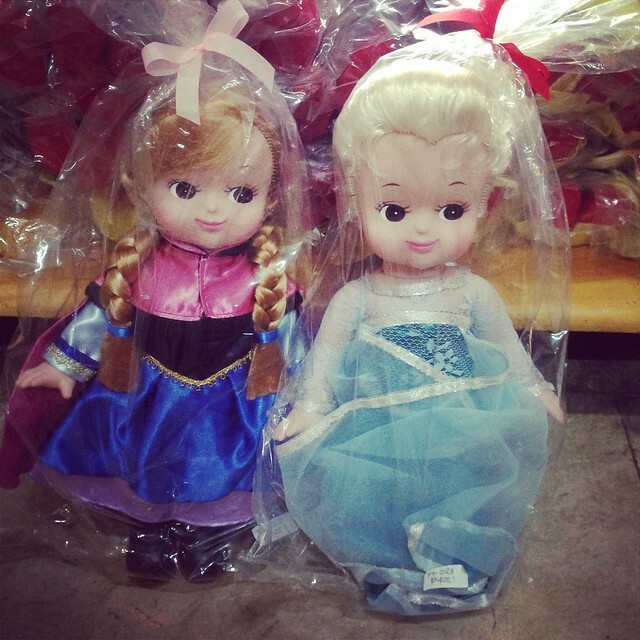 The Elsa and Anna dlls costs Php500 each (not sure! 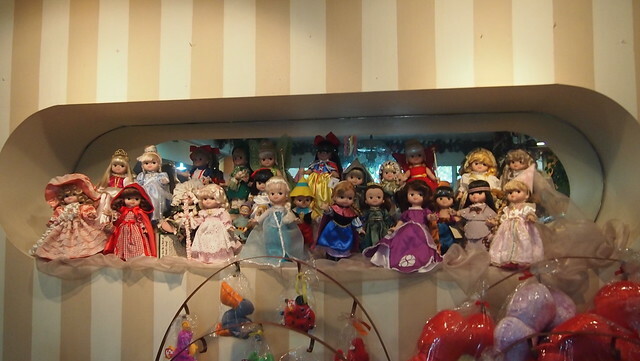 ), same with the other Disney Princess dolls. They also have Hello Kitty, and other characters. 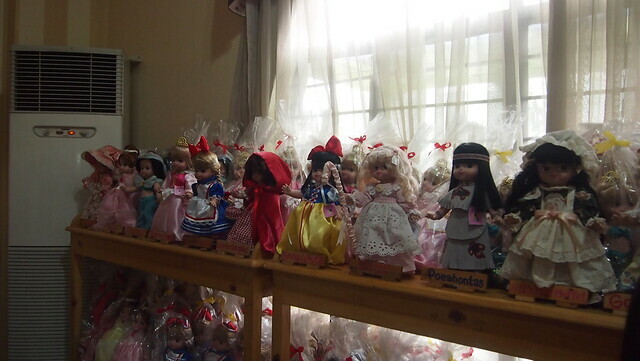 But they don't sell Precious Moments dolls because they're for export only. 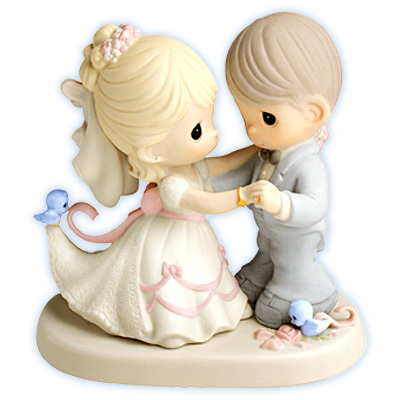 You can call them if you want to order these dolls! Y kept talking about her field trip to Dolljoy for days! She kept saying we should go back and take shoti there. She was also excited to buy a pasalubong for her brother which was so so sweet of her. 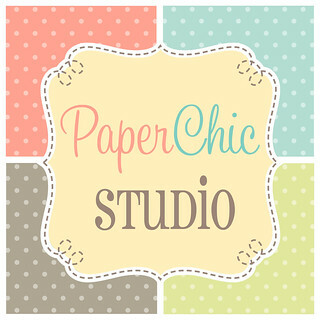 For more information, you may check theeir website http://www.dolljoygallery.com/ and their Facebook Page, Dolljoy Gallery and Museum. 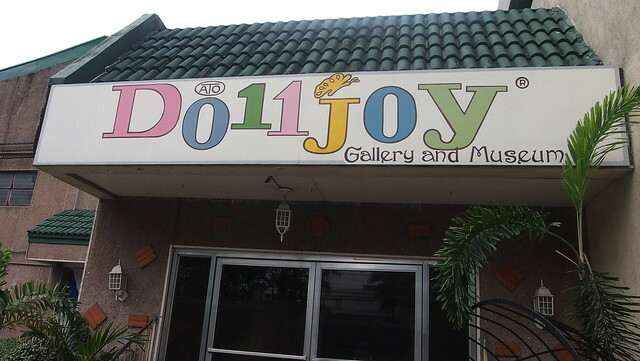 If you want to take your child/ren to Dolljoy Museum, you may reach them at 6710253 or 6721939 or 09228390554. 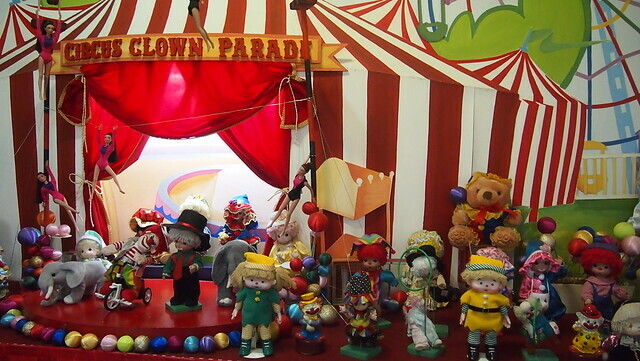 Wow, I am so glad to see all these dolls here. Thank you very much for the photos. 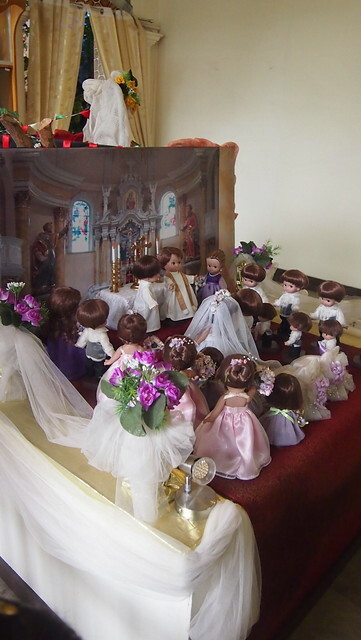 I have a daughter who loves dolls and recently in a kid’s event in rental halls in Philadelphia she bought three dolls. She really enjoys playing with them.